Tibetan Yaks is found mainly in southeastern Tibet. They are kept on high mountain meadows and mountain pastures, which often suffer from overgrazing. 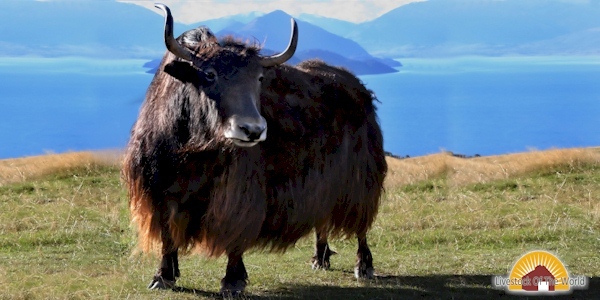 Tibet yaks are therefore relatively light and have no special features. They are mainly black. Most of them have horn, but Eight percent of them are hornless.